CR Star Car Service Inc. is the premier supplier for the transportation needs of Hauppauge, Islip, Commack, and Smithtown. Our luxurious fleet of sedans and town cars are perfect for transportation service to airports, business meetings and special events. We have been providing our clients with reliable and dependable service for over 16 years. The well-appointed chauffeurs of our sedan and town cars have been specifically trained in alternative routes to provide our clients with a service that guarantees they are never late for their destinations. 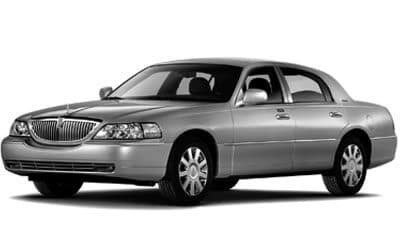 We utilize the latest technology at our dispatch center, to ensure your sedan or town car service is executed with your needs in mind, and with 24/7 availability. 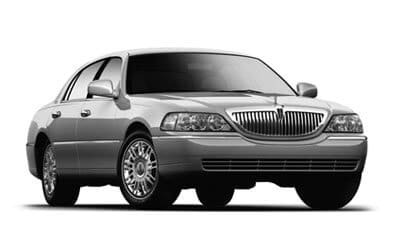 As a well established luxury car service, Hauppauge Town Car Service, is available always to accommodate all of your transportation service needs. Our reputation is built on our unwavering commitment to customer satisfaction, dependable and reliable service to meet your deadlines and travel needs, and to consistently get you to your destination on time. We continue to build upon our stellar reputation for reliability, customer satisfaction, dependability and safety. We are here to cater to you and your clients whenever you require a chauffeured car service in Hauppauge and surrounding areas. Throughout our 16 years of business, we have dedicated ourselves to developing and maintaining long-term relationships with our clients in the Hauppauge, Islip, Commack, and Smithtown communities, We have done this through our dedication to providing reliable, punctual, safe and luxurious comfort in our fleet of sedan and town cars, and our customer service commitment to them. We proudly serve business executives who come to the area from JFK, Newark and LGA airports. Over the many years we have developed a personalized customer base who can consistently depend on our reliable, personalized and on-time chauffeured car service in Hauppauge and surrounding areas. Our 5-star rating means that you can always count on us to provide you, and your company, with the best professional transportation service. Clients of CR Star Car Service Inc. know that we provide unsurpassed customer service, reliability and trust. A proud American company from Long Island, we have built upon our reputation of years of excellent customer service, reliability and trust. We know, that the foundation of our company is our clientele, who we have been proudly serving for over 16 years. 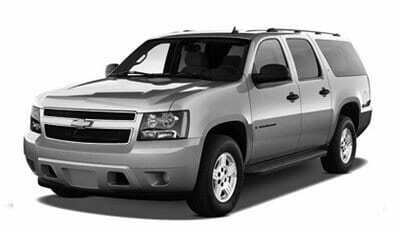 Once your reservation is secured, you are guaranteed that you will have an experienced ground transportation partner to facilitate your travel in a fast paced business environment. Perhaps you are thinking of traveling for pleasure or organizing a special event? CR Star Car Service Inc. provides cost effective luxury to your special day, or vacation. We are happy to look after details, while you sit back, relax and enjoy the luxury of our sedans and town cars. Give us a call at 631-484-3133 or text 631-678-5630. We are available to assist you 24/7!